Thank you to the merchants of Baby Point Gates, and to everyone who came out to enjoy a fantastic family event. 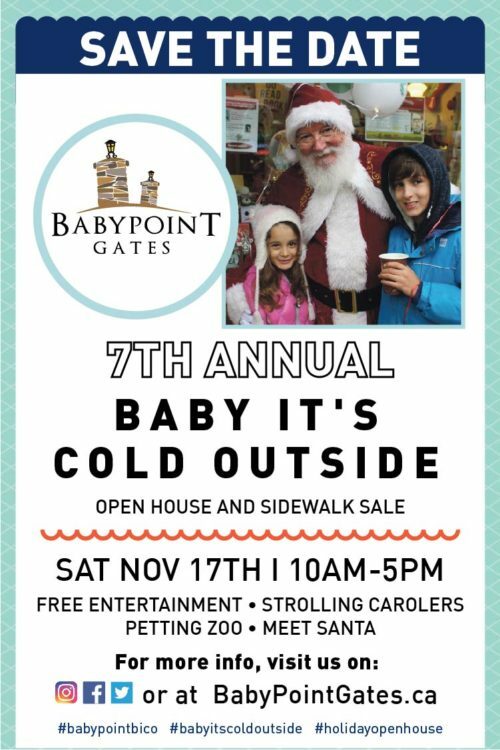 The 7th Annual ‘Baby It’s Cold Outside’ Open House and Sidewalk Sale was so much fun. We can’t wait to do it again next year! Baby Point Gates Gardens is now complete! 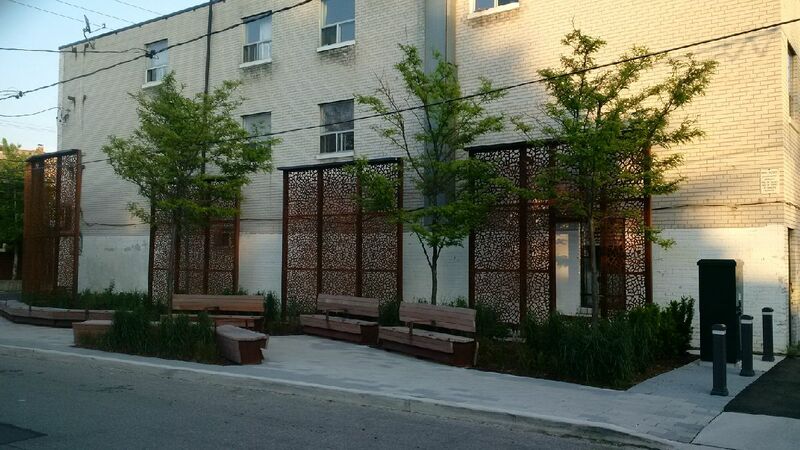 Our spectacular Baby Point Garden, located at Jane & Metheun, is a beautiful spot to sit, relax and enjoy a coffee! It is especially magical at night with the elegant lighting. Our 5th Annual Charity Strawberry Festival for SickKids took place on June 17, 2018. Participating merchants had delicious strawberry treats available for $2 donations. We also sold quarts of fresh Ontario strawberries for $5 at the new Baby Point Gates Gardens located at Jane & Metheun. All money raised went to support the wonderful work being done to help children at SickKids hospital. 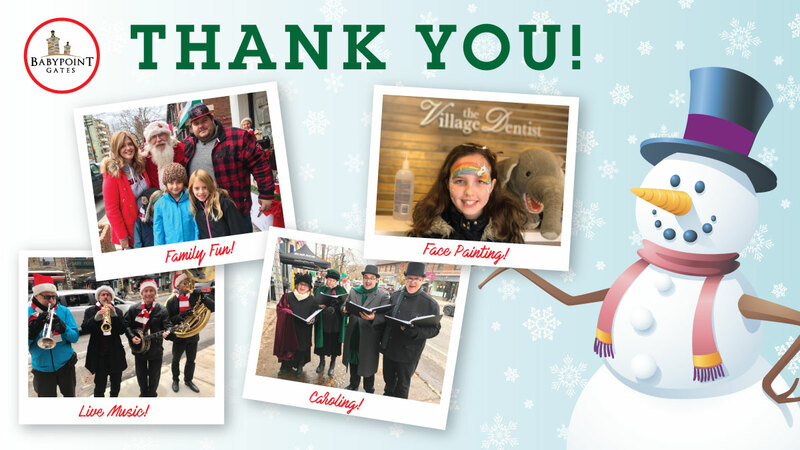 Thanks to the generous support of our merchants and community members, we raised $1,740 for the Toronto Star Santa Claus Fund. WELL DONE!!! 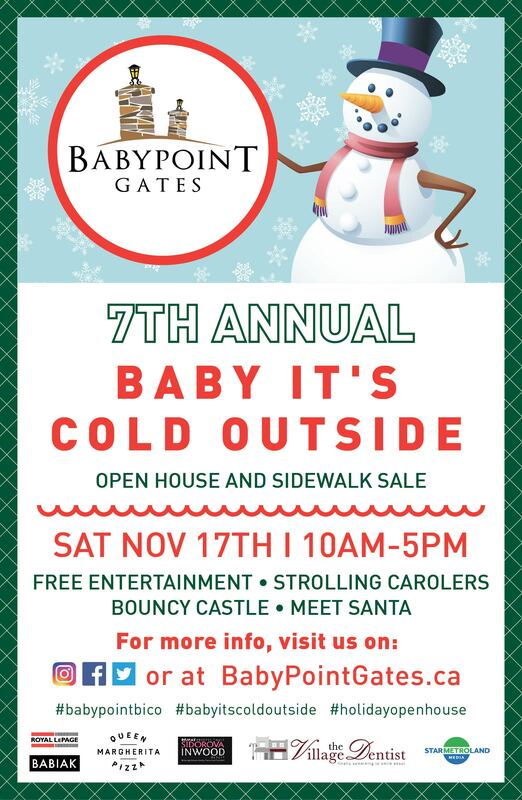 The Baby Point Gates BIA is excited to announce that we now have an email newsletter! Email us at coordinator@babypointgates.ca to sign up, and you will always be in the loop! 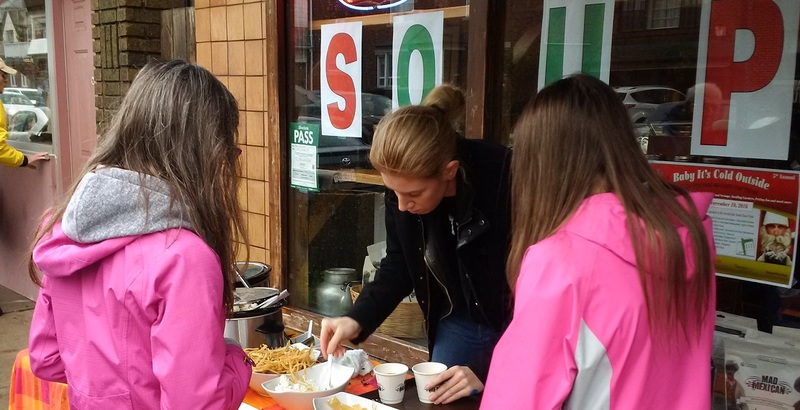 카지노 3 만원 쿠폰 2019Baby Point BIA Successful Charity Soup Festival Proudly Supports Children this Holiday Season! Our beautiful gates all dressed up for the harvest season! 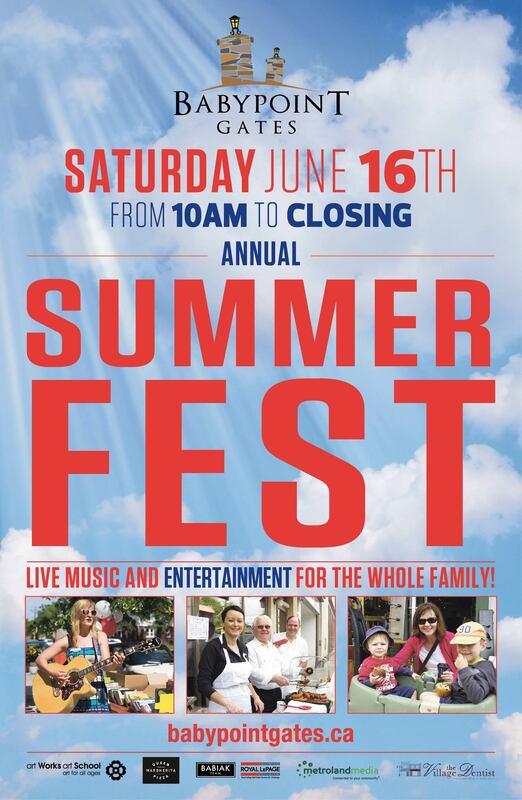 The Baby Point Gates BIA invites all families and friends to visit our?delightful shopping district for an exciting summer Saturday filled with awesome activities and joyful entertainment!